Anusree is using Smore newsletters to spread the word online. Breast cancer is a malignant tumor that develops in the ducts and lobules, an area of the breast that produces milk. It can mature in one or both breasts. A monthly self-examination for unusual lumps can assist with early detection and prevention. Other tips for prevention included limited alcohol consumption, maintain a healthy body weight, staying physically active, and reducing the amount of fat in your diet. 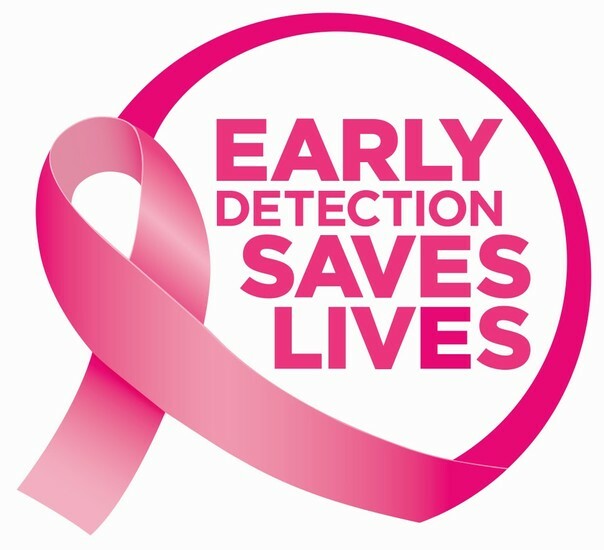 Learn about the disease and pick up as much information as you can find about the disease will help one to deal with the concerns of developing breast cancer, or knowing someone who has been diagnosed with the disease. Below are some risk factors involved with breast cancer. • Menstruating at an early age. • Older age at first birth or never having given birth. • A personal history of breast cancer or benign (non-cancer) breast disease. • A mother or sister with breast cancer. • Treatment with radiation therapy to the breast/chest. • Breast tissue that is dense on a mammogram. • Taking hormones such as estrogen and progesterone. • New pain in one spot that doesn’t go away. An health and hygiene awareness by aspiring new generation NGO, VCUIndia. We proudly invite you to join us at Team VCU in building opportunities in your locality.